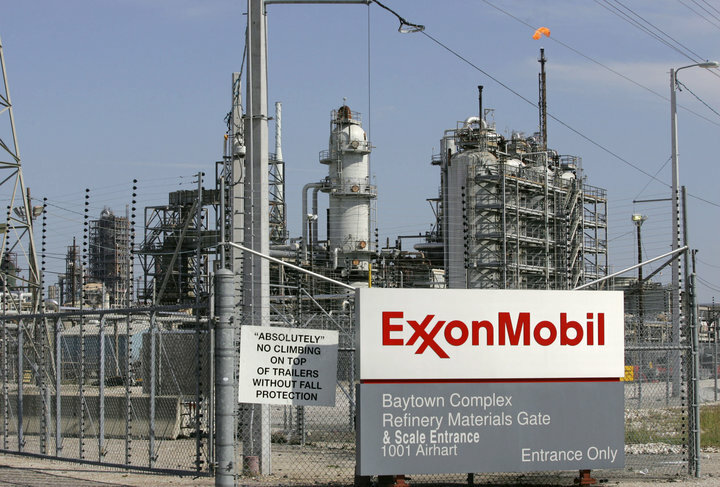 Exxon Mobil is calling New York’s lawsuit against the Texas energy giant baseless and meritless. New York Attorney General Barbara Underwood says Exxon Mobil misled investors about the risks that climate change poses to its operations. Exxon says the allegations are a product of political opportunism and closed-door lobbying by special interests the company looks forward to having the charges dismissed.